Celebrating Pursuing Prissie. 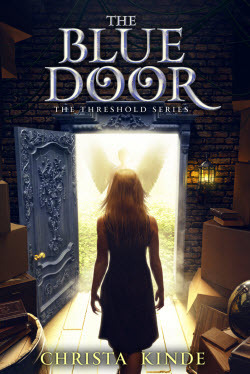 I’ve given readers a month to be ready for this week’s celebration of the release of my first Threshold Series sequel. 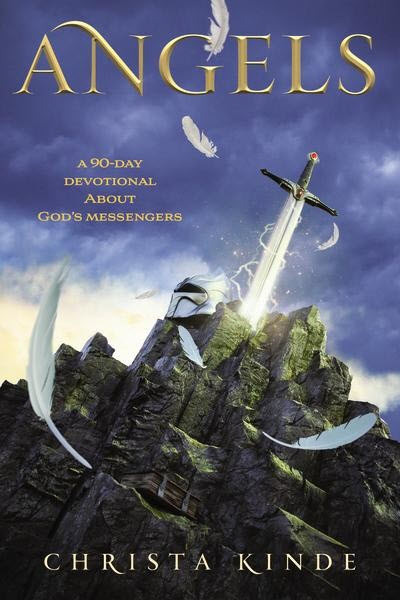 Pursuing Prissie is the first book in the Pomeroy Family Legacy collection. Lots happened in the decade between The Blue Door and this angelic reprise. So let’s indulge your curiosity. 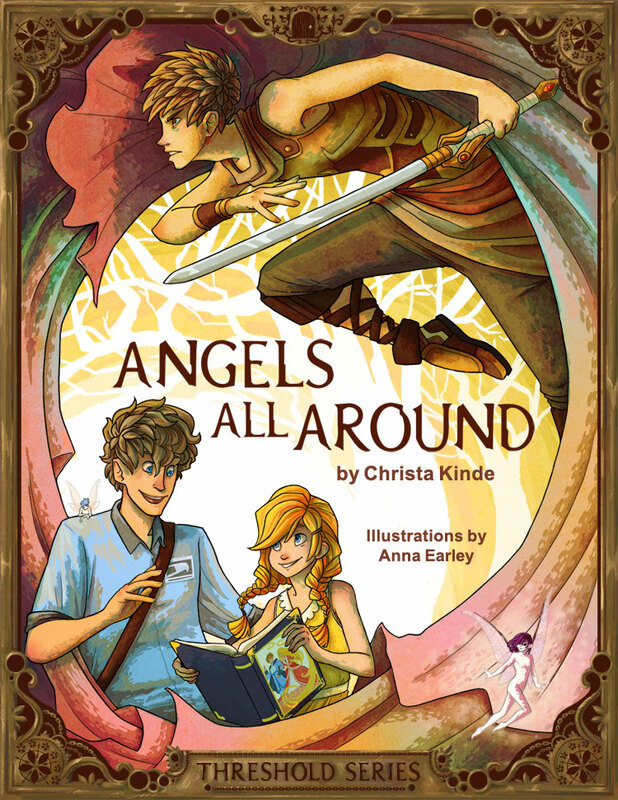 Book Birthday! 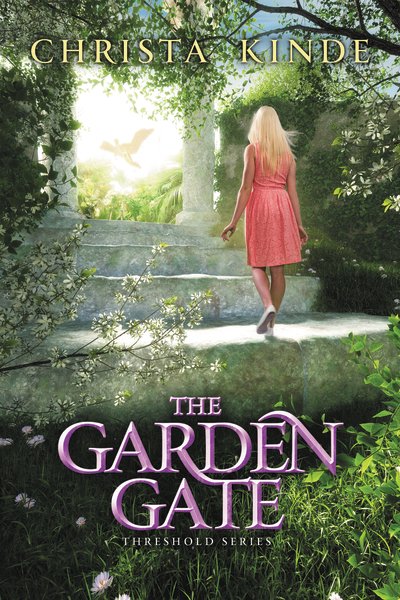 January 28, 2015 is the first anniversary of the release date for The Garden Gate. 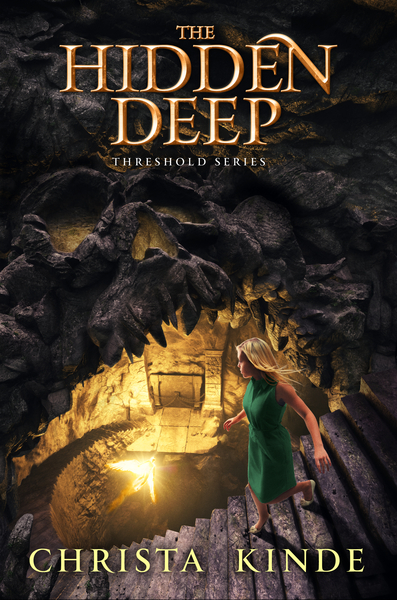 In other words, the fourth and final installment in the Threshold Series is celebrating a book birthday. -confetti toss- To mark the milestone, I’m opening up a brand new Q&A Session. 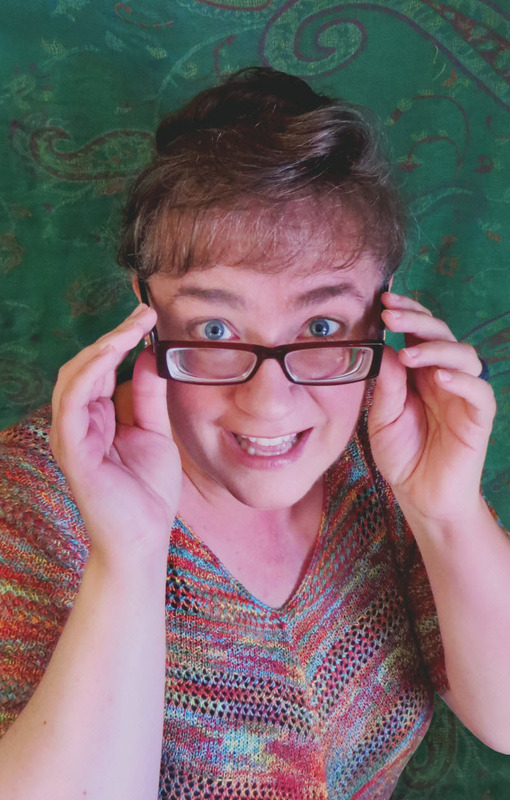 ASKED: Are your books inspired by your experiences? 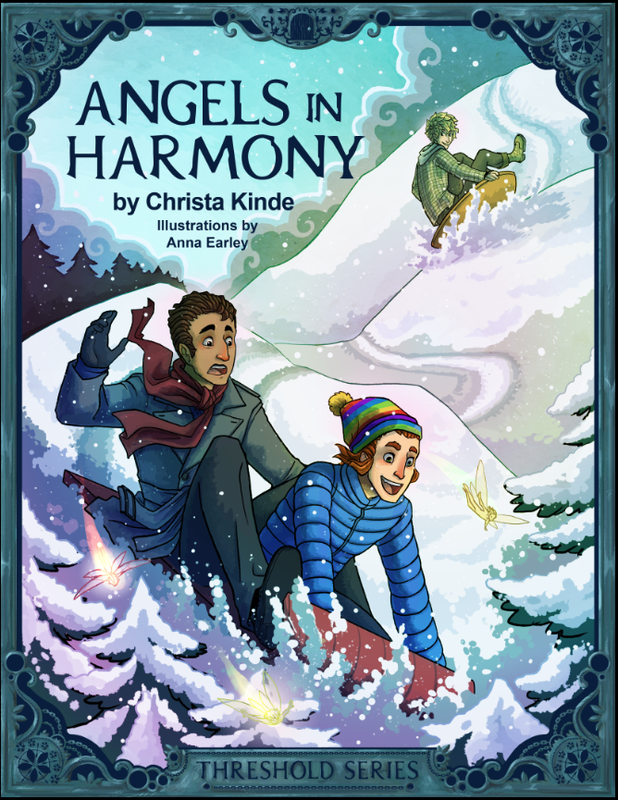 Fun Fact: When Anna Earley and I were swapping ideas and sketches for the illustrations in Angels in Harmony (the short story whose events overlap those in The Broken Window), Abner and Padgett were included. In the final version, we simplified things down, and they were edited out. 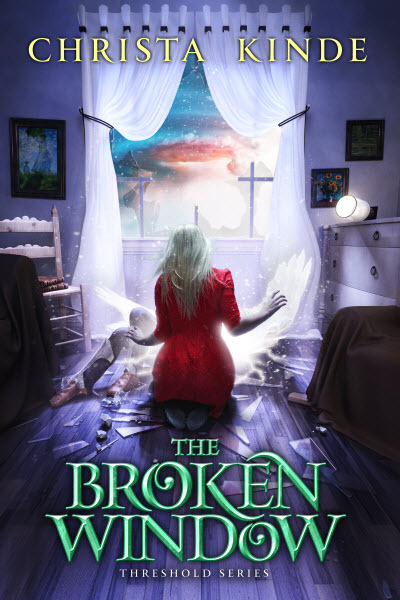 To celebrate The Broken Window‘s book birthday, I’m hosting a giveaway. Naturally, this involves fabulous prizes, and the way this is set up, you could win more than one! Giveaways. There’s a second part to today’s celebrations. I’ll be doing a separate post shortly to explain how you can increase your chances of winning one of five limited edition postcards … 5×7 glossies of some of my favorite The Broken Window art … and the grand prize, an author-scribbled copy of The Broken Window. One last reminder that On Your Marks: The Adventure Begins celebrated its book birthday on July 4. 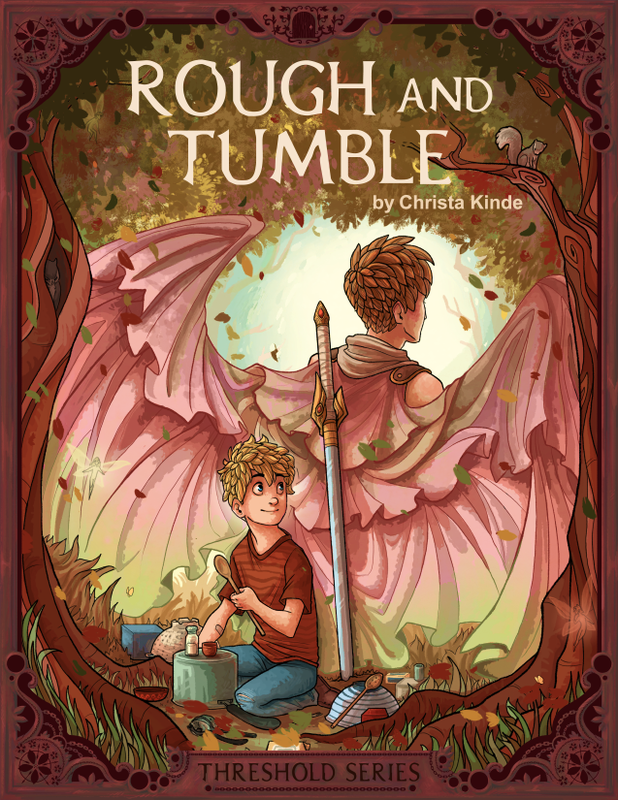 I’m offering review copies and a Q&A session for the curious. (There are already 40+ comments!) For the rest of today, I’m open to questions about Ewan, Zane, and Ganix … their crazy plans to race across their homeland … the magical talents they inherited from their father … and other Byways stuff. I hope everyone had a fun and relaxing holiday weekend! Just a quick reminder that On Your Marks: The Adventure Begins celebrated its book birthday on July 4. 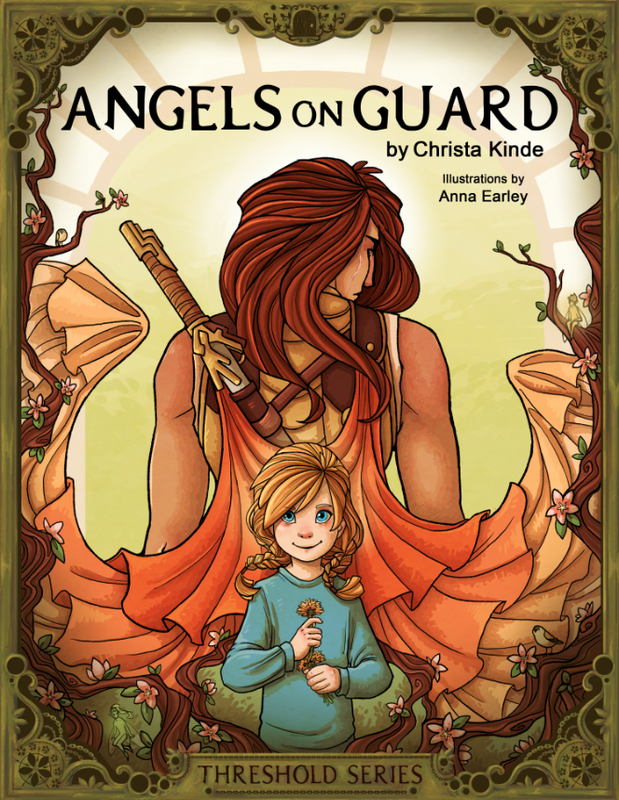 It kicks off a family-friendly fantasy series that’s geared for young readers. 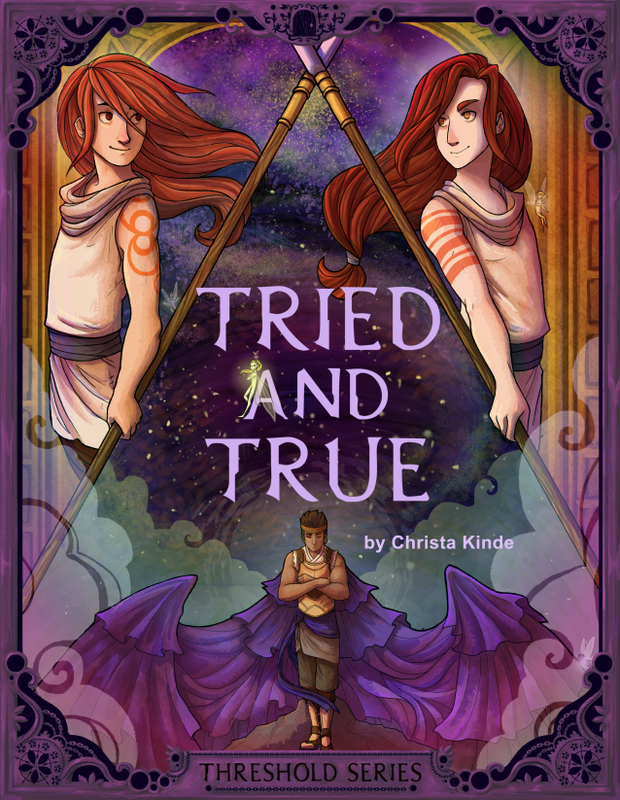 Until tomorrow, I’m open for questions about Ewan, Zane, and Ganix … their crazy plans to race across their homeland … the magical talents they inherited from their father … and other Byways stuff.